Visiting Bali is a stunner year around. During October you have the benefit to enjoy ‘The Island of the Gods’ without the crowds of the peak season. The sea temperature is around 27°C (81°F) which is enjoyable for a short swim but also very comfortable for longer water sport sessions. Read more of what you can experience this month in this article. From volcanic mountains and rugged coastlines to lush and green hillsides, Bali is known as the ‘Island of the Gods’. Located between the Indonesian islands Java and Lombok, Bali boasts a diver. 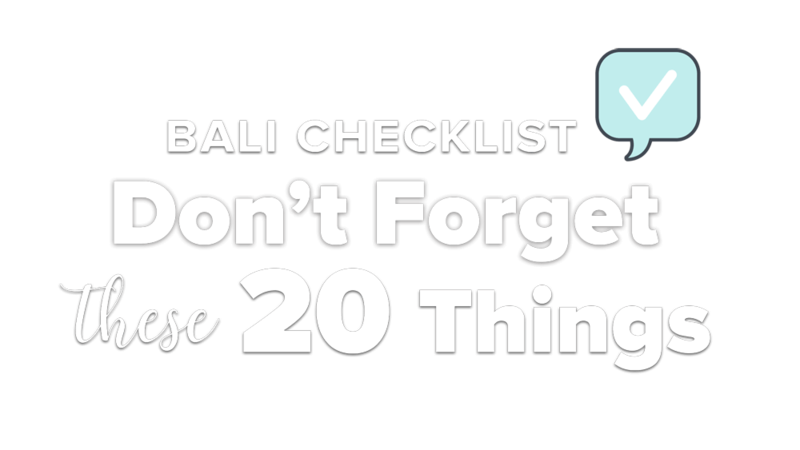 Find out what you can do when staying in Bali in October. Visiting Bali is a stunner year around. During October you have the benefit to enjoy ‘The Island of the Gods’ without the crowds of the peak season. The sea temperature is around 27°C (81°F) which is enjoyable for a short swim but also very comfortable for longer water sport sessions. On an average there are 15 days with light rain fall in October, mostly during the night. So it´s really a good month to visit and one of the best to get cheap hotel rooms and villas, as it is definitely low season. 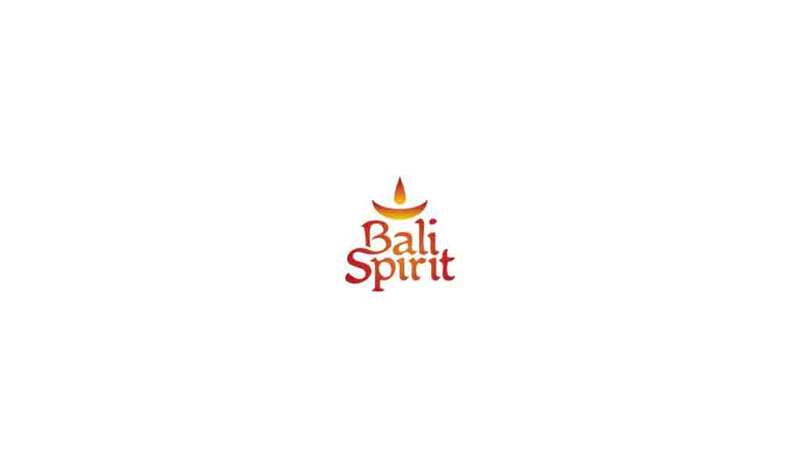 Great international festivals draw in crowds in certain areas at times, but in general you will experience a quiet and magic Bali for your perfect spiritual holiday. 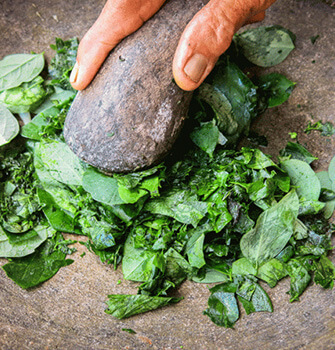 For all vegan and vegan curious the 4th annual Bali Vegan Festival is celebrated every year in Paradiso Ubud and it´s beautiful surroundings during the weekend of October 5th – 7th. 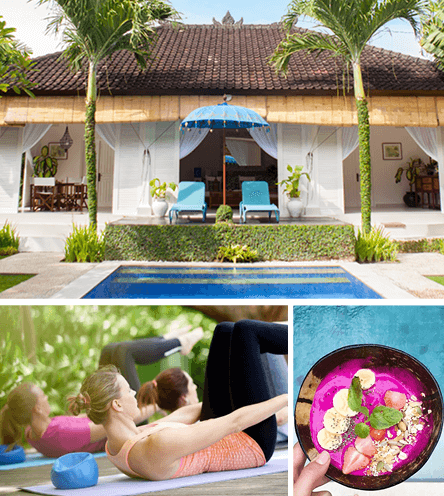 In addition another extra 3 days are held for the first time in the hip southern beach village of Canggu. 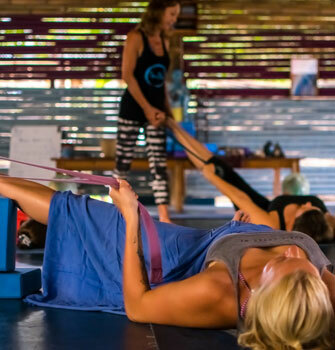 On the following weekend of October 12th -14th the 2nd event will take place at the Oasis Yoga Center due to high demand in this increasingly popular area. In 2015 the Down to Earth Company established this community-minded festival which aims to inspire, educate and enlighten people about alternative ways to live and think more compassionately through plant based eating. 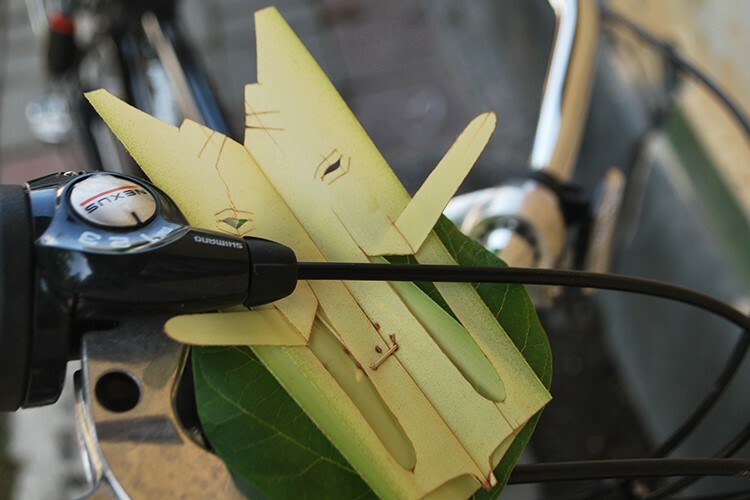 The event is a big celebration of all animals, the natural environment and mother earth. The schedule includes awakening talks, exhilarating community discussions, expert education, inspiring cooking classes, a wide range of vegan products & culinary wonders. 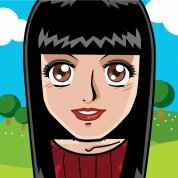 Even a dating game with conscious connection for all love seekers will be on the program. 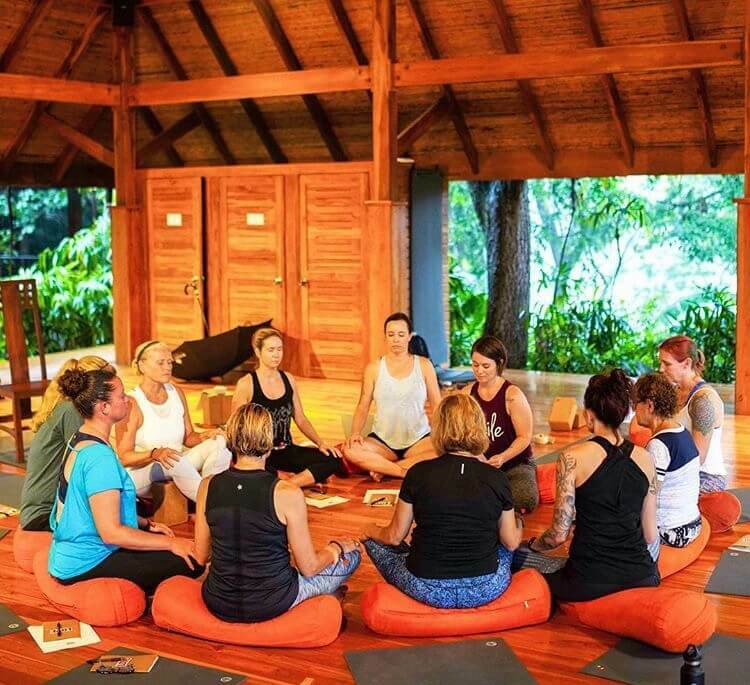 The blissful event unites world-class vegan chefs, yoga teachers, healers, musicians, comedians, environmentalists and vegan lifestyle enthusiasts from all walks of life and all across the globe. The festival welcomes proud vegans, food-conscious, vivacious vegetarians, omnivores, flexitarians, vegan-curious and even the vegan-sceptics for 3 wonderful days of listening, learning and of course eating. 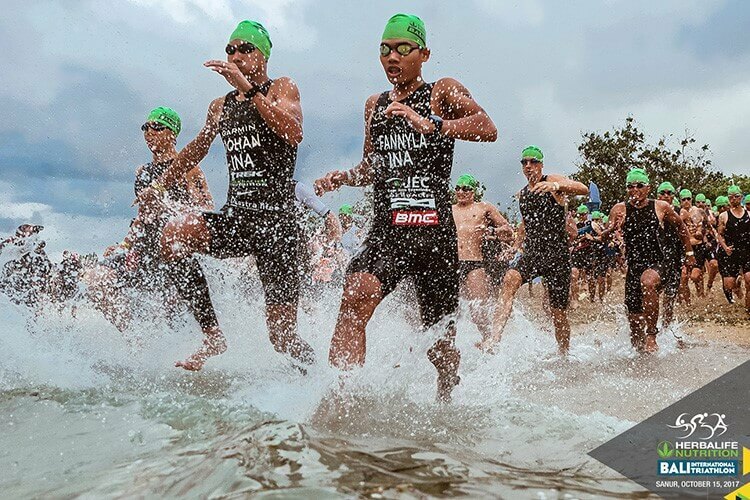 For the 11th time the annual Bali International Triathlon is circling around Sanur. Over the years it´s becoming one of the biggest sporting events on the island of gods and attracts many athletes from all over the world. Not only do they have an excellent organization before/during the tournament, the race also gets along some less populated areas and picturesque landscapes. With this year’s motto ‘Triathlon for the Soul’ the swim portion of the race begins at sunrise and is followed by the bike sprint and a road race through the streets of Bali’s sleepy villages. In addition to the main Olympic distance event, there are fun races that can be joined by all, like the 5km Fun Run Race Category. This Triathlon has won numerous awards including ‘Best Destination Triathlon’. Spectators are welcome to watch the action or simply enjoy the exhibition area with sport goods, food&beverage from the sponsors, souvenirs and even massages from the area’s best spa´s. 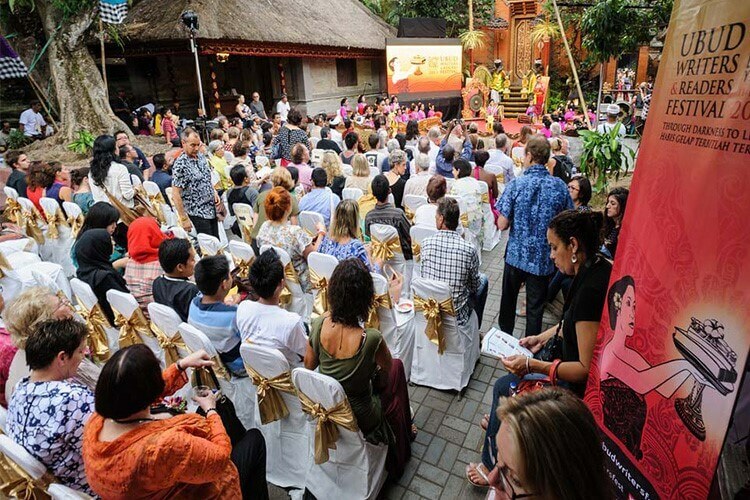 From humble beginnings in 2002, the Ubud Writers & Readers Festival has evolved into one of the world’s most celebrated literary and artistic events – an annual pilgrimage for lovers of literature and conversation. The event celebrates its 15th year as Southeast Asia's leading festival of words and ideas. 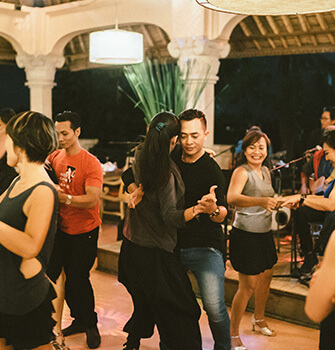 With 150+ writers, journalists, thinkers, activists, artists and performers appearing in 200+ events across 30 venues, the UWRF transforms the artistic village of Ubud into a thriving creative hub for five days each year. Bringing together some of the worlds most powerful voices in a melting pot of artists, authors, thinkers and performers, the Festival is a platform for meaningful exchange and cross-cultural dialogue. A place where artists and audiences alike can discuss shared inspirations, ideas and concerns. The Festival transcends cultural and geographical borders to create a truly global community. 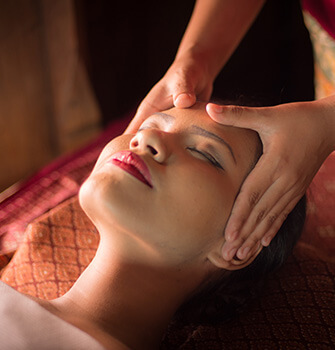 Across five days, the Ubud Writers & Readers Festival delivers an eclectic program of events – from fiery conversations to intimate literary lunches; gripping live performances to hands-on workshops. 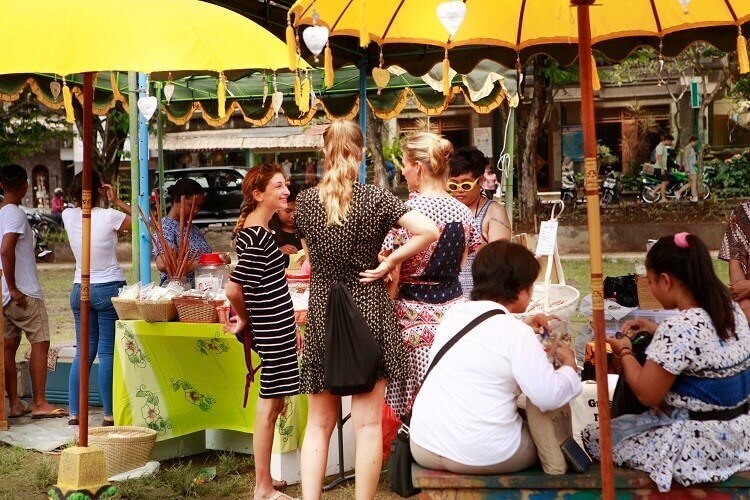 Nearly 40% of the event is free: from the Indonesian Film Program – a mini Indonesian film festival in its own right – to a wide range of Book Launches, Art Exhibitions, Live Music & Arts performances, Festival Club and Children & Youth events, it's easy to enjoy the Festival on a budget. The name Saraswati came from "Saras" meaning flow and "wati" meaning woman. So, Saraswati is symbol of knowledge, its flow (or growth) is like a river and knowledge is very interesting, like a beautiful women. Saraswati is the Goddess of Knowledge, symbolized by a beautiful woman with four hands, riding on a white swan among water lilies to tell humanity that science is like a beautiful woman. Her hands hold a palm leaf; a lontar, (a Balinese traditional book which is the source of science or knowledge); a chain (genitri with 108 pieces) symbolising that knowledge is never ending and has an everlasting life cycle; and a musical instrument (guitar or wina) symbolising that science develops through the growth of culture. The swans symbolise prudence, so that one's knowledge may distinguish between good and evil and the water lilies (Lotus) are symbols of holiness. 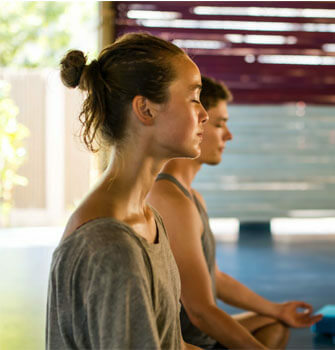 The Lotus flower is the holiest for Balinese. 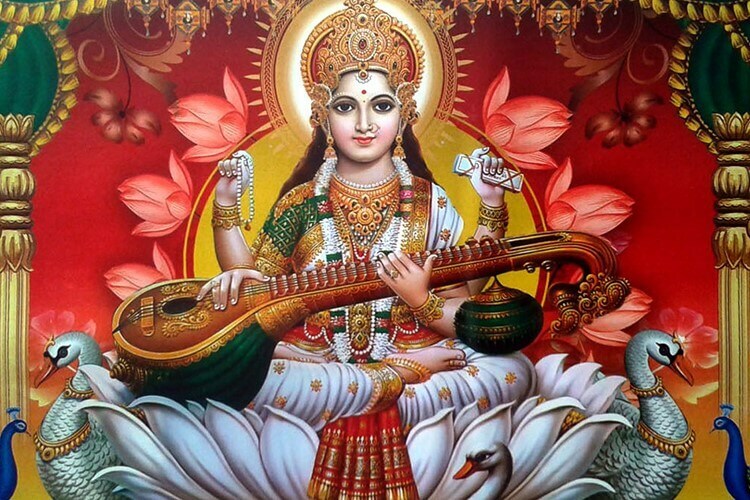 Learn more about Saraswati Day. 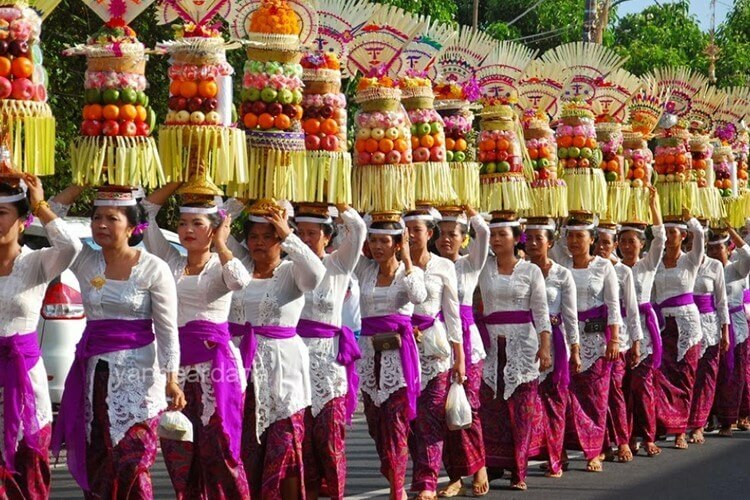 Aside of Hindu Silent Day or Nyepi Day, Balinese people also celebrate Pagerwesi Day that is held once in 210 days or once in 6 months based on the Hindu calendar. Pagerwesi Day has a meaning as a feast for everybody, the purpose of Pagerwesi Day is to fence the soul in order to ablutions to receive the glory and blessings from the God of Creator. The word of Pagerwesi means fence made from iron. The iron fence is a symbol of strong self-protection and on pagerwesi the Balinese focus on building a strong personal fortification to ensure that evil doesn't enter their minds, speech and deeds, to avoid harm to their surroundings. Read more here. Nowadays Tumpek Landep is a ceremonial day on which offerings are made for objects that are made of metal. The ceremonies start in the morning hours at the village temple when people gather for special prayers and blessings. Afterwards, at the home compounds, additional ceremonies and blessings follow at which offerings are made for the holy family keris that most families own, but also for cars and motorbikes. In these modern times, also other objects that contain metal, such as computers, may be subject to these ceremonies. Most Balinese people truly believe that these ceremonies and blessings will bring them luck and keep them safe in traffic. Learn more.